The American League Most Valuable Player chase has been more or less dominated by Mike Trout in recent memory. Sure, he only earned his first award last year, but since 2012, the Los Angeles Angels of Anaheim centerfielder has been an automatic final candidate. 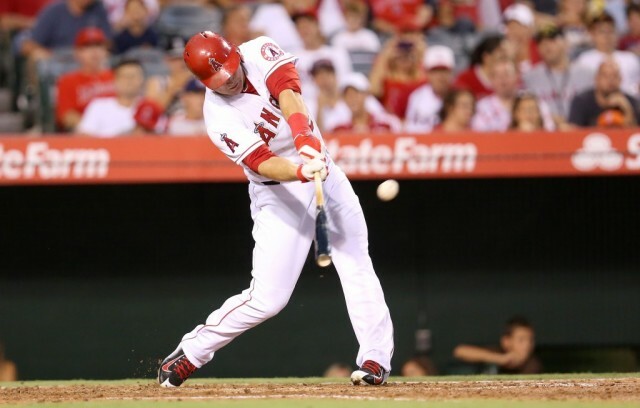 As we approach the last, and most critical, month of the baseball season, Trout is not only joined by some other worthy players, but one could argue that he is no longer the front runner. Along with number 27 we have two other players who have to be considered favorites as this juncture. Past the top three, there are two others that could put themselves right back into contention with a great September. Here are some interesting facts about the group of candidates for 2015 American League Most Valuable Player. – There are two outfielders (CF and RF) and three infielders (1B, 2B, 3B) in the group. Two of them have spent significant time serving as the designated hitter this season. – Only two of the players are on teams that would be in the playoffs if the season ended today. 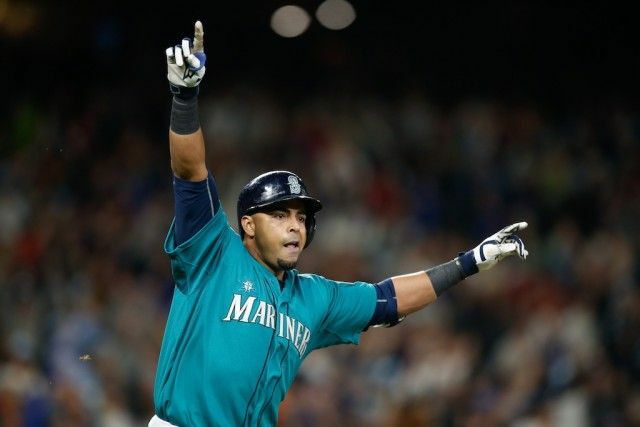 Nelson Cruz has come a long way since 2013 to earn back the respect and frankly, admiration of many baseball fans. The Seattle slugger was suspended for 50 games just over two years ago for violating the league’s drug policy. Following that, Cruz put in a monster year last season with the Baltimore Orioles and signed a massive free agent contract with the M’s last offseason. The possible MVP ranks inside the top five of many offensive categories and although his team has been perhaps the most disappointing team in the AL, Cruz has been a consistent force all season long. Ho hum, just another MVP-caliber season for the game’s best player. Trout is really unbelievable. The 24-year-old has once again been the catalyst of the Angels offense and defense and, along with a resurgent Albert Pujols, is trying to lead an underachieving team into the postseason. If you’re nitpicking, yes, 2015 has been a slightly “down” season for Trout, but the power is there and he’s still the best in the business. Look for the New Jersey native to give it all he’s got to get his team into October and be among the finalists for another AL MVP. Striking fear into the eyes of their AL East foes, the historically good Toronto Blue Jays lineup consists of Canada’s version of the Bash Brothers with Jose Bautista and Edwin Encarnacion. Then you have the powerful spark plug at the top in the newly-acquired Troy Tulowitzki. 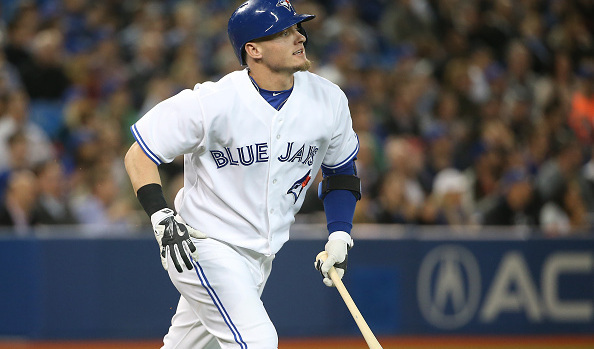 The sometimes forgotten man of the bunch has been the best hitter all season long – Josh Donaldson. Many could make the case for Donaldson being not only the best Jays hitter, but the MVP of the entire league as well. He is the team’s only regular hitting above .265 and has already set career-highs in runs, home runs and runs batted in. Think the Oakland Athletics might be regretting that winter deal that sent Donaldson away? The final two players on this list are true long shots, but their season’s have been impressive enough to warrant a spot in the top five. Even if Prince Fielder doesn’t earn many MVP votes, he is a great candidate for AL Comeback Player of the Year. The hefty lefty has put up great numbers and as he is tied as the league’s leading hitter, Fielder has shown great growth and maturation. He may not be putting up the power numbers that fans are used to, but he is a very big reason why the Texas Rangers are still in playoff contention. With just eight home runs and 59 runs driven in, Ian Kinsler is nowhere close to the top of the leaderboard in some prominent offensive categories. However, the second baseman has been possibly the most consistent hitter in the Detroit lineup in 2015, a starting nine that was thought to be one of the better products in baseball. Both Miguel Cabrera and Victor Martinez have missed time due to injuries, while Kinsler has played in 123 of the team’s 124 games. It would still be a miracle if Kinsler captured the 2015 AL MVP, but hey, crazier things have happened.